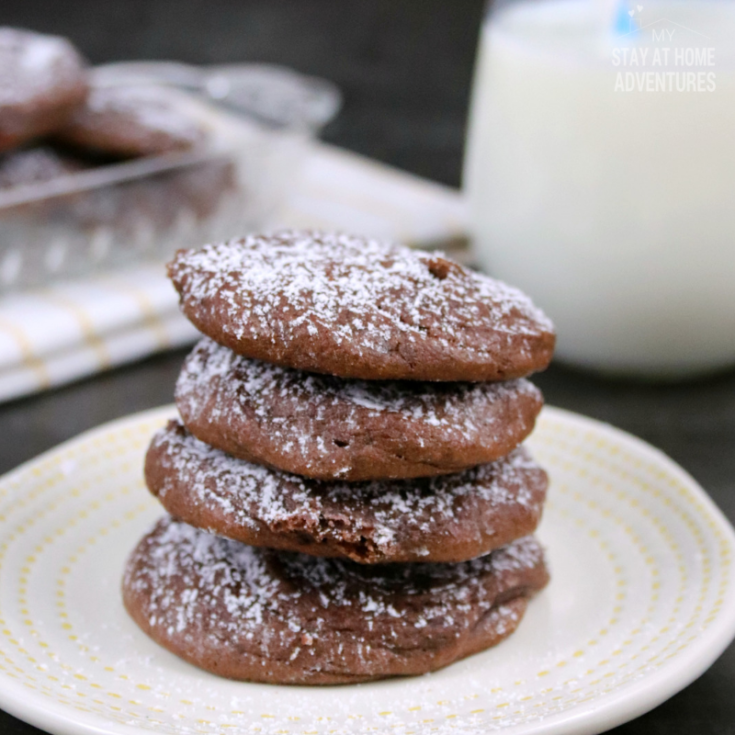 We love anything Nutella and this new Nutella Cookies Recipe is another favorite of ours. 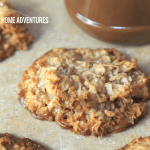 So yes, you are going to learn how to make Chewy Sea Salt and Caramel Nutella Cookies Recipe. 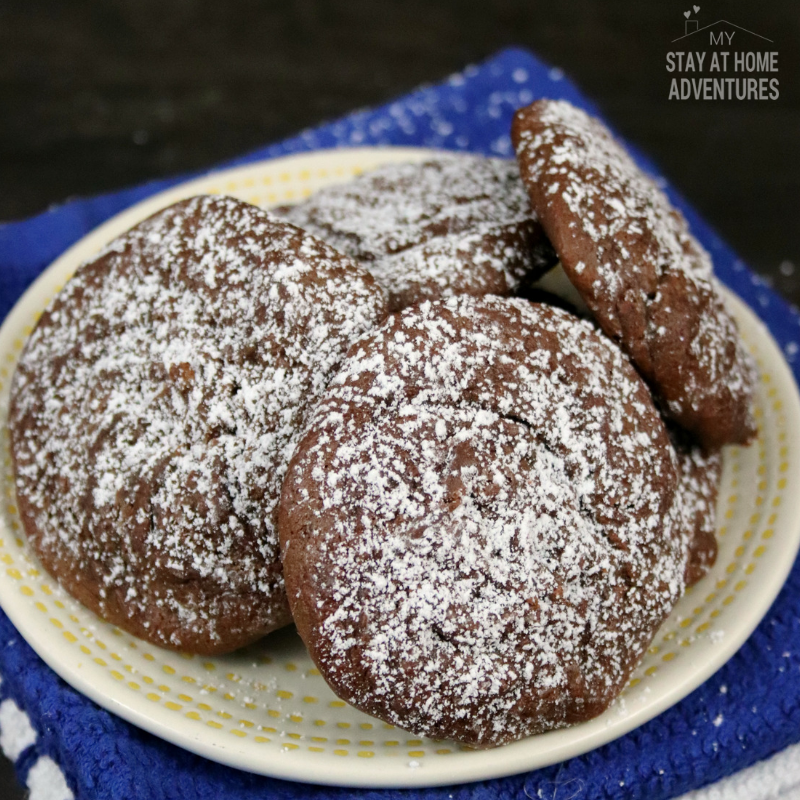 What I love about this Nutella cookies well, is how chewy they are and of course, the sea salt and caramel! Let’s begin with the ingredients. 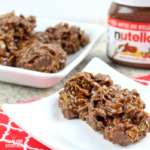 What are the ingredients to make Sea Salt & Caramel Nutella Cookies? 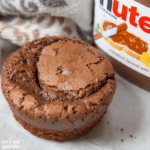 Now that you have all the ingredients you are going to follow the steps below to make this delicious chewy Nutella cookies. Let’s begin by preheating the oven to 350F. 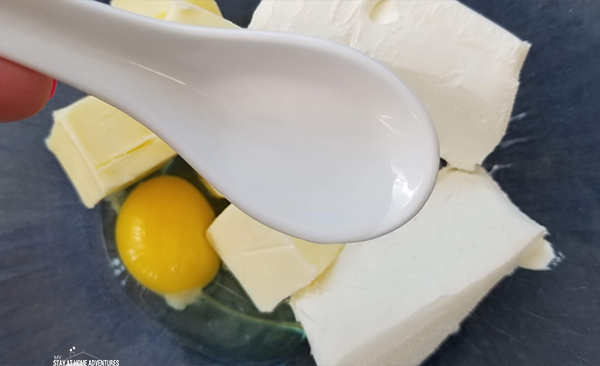 Using a medium mixing bowl add the butter, vanilla, caramel extract, egg, milk, and cream cheese. 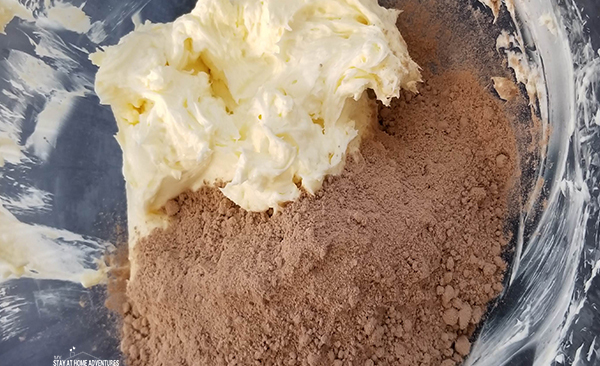 Using a hand mixer cream the ingredients together for about a minute. Very slowly add the cake mix until its mixed well with the creamed mixture. Next, add the batter to a large piping bag and onto a baking sheet. 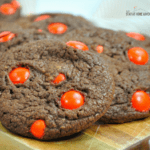 Sprinkle each on of the cookies with sea salt. 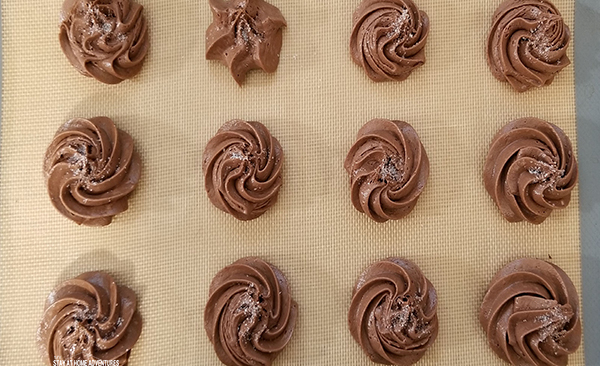 Remove them from the oven and allow them to completely cool. Sprinkle confectioner’s sugar and serve. 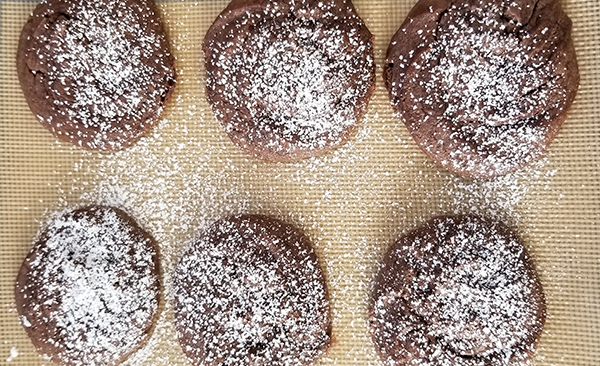 Your Sea Salt & Caramel Nutella Cookies are ready! 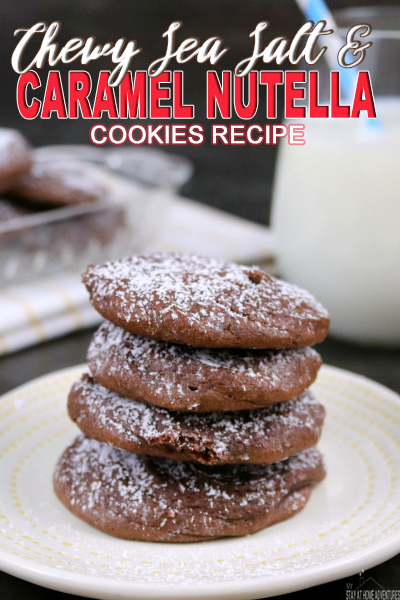 Now that you know all you need to know about Sea Salt & Caramel Nutella Cookies it is time to print the recipe with the exact measurements. 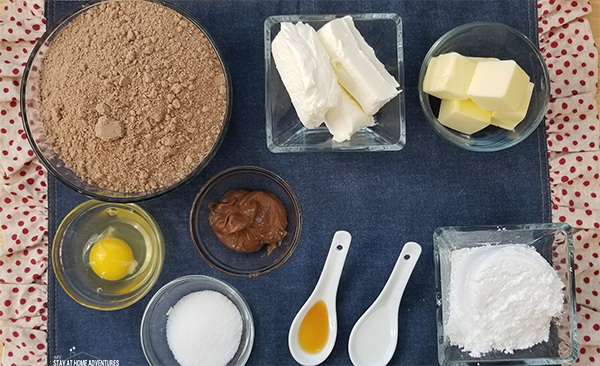 Add butter, vanilla, caramel extract, egg, milk and cream cheese to a medium size mixing bowl or stand mixer. Cream about 1 minute. Slowly add in the cake mix until fully incorporated into the creamed mixture. 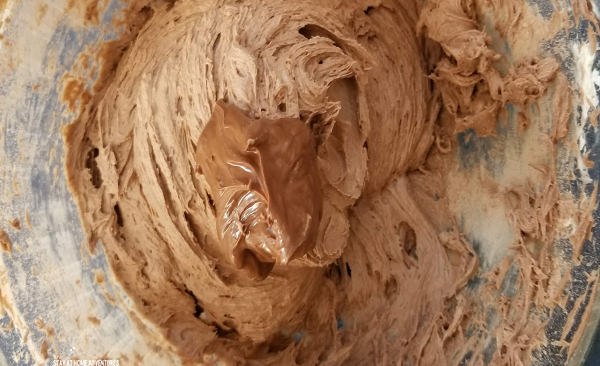 Fold in Nutella. 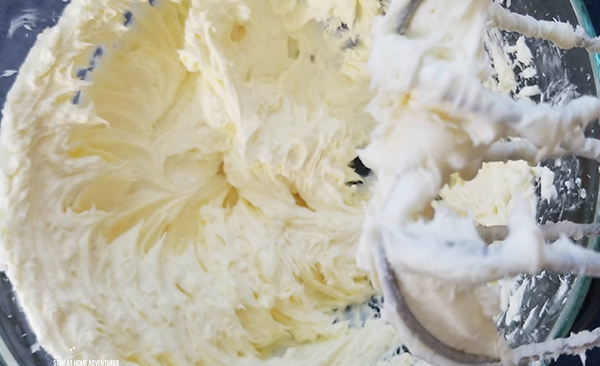 Add batter to a large piping bag with an extra-large tip. Pipe onto a baking sheet. Sprinkle with sea salt. Bake for 10-12 minutes. Remove from oven. Cool completely. 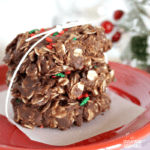 Sprinkle with confectioner’s sugar before serving. Store in an airtight container.